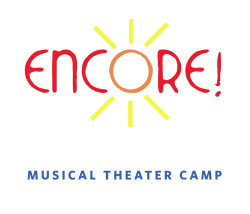 Welcome to the Encore! 2019 registration form. Registration is on a first come, first served basis. Tuition is $145, with a $25 nonrefundable deposit due upon receipt of the invoice from our office, and the balance due by May 31. Need based scholarships are available. Please contact the office for more information.